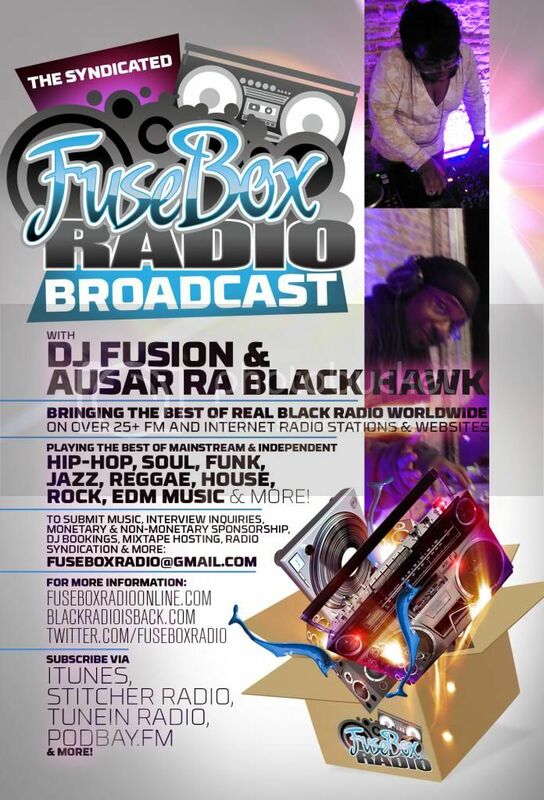 FuseBox Radio Broadcast for the Week of May 25, 2011 | BlackRadioIsBack.com - Official Blog of the Syndicated FuseBox Radio Broadcast! 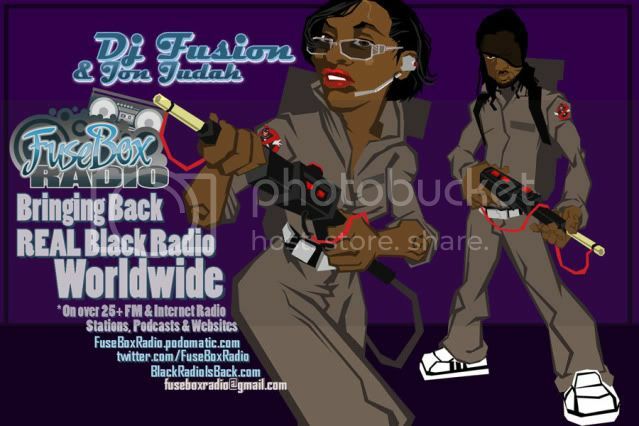 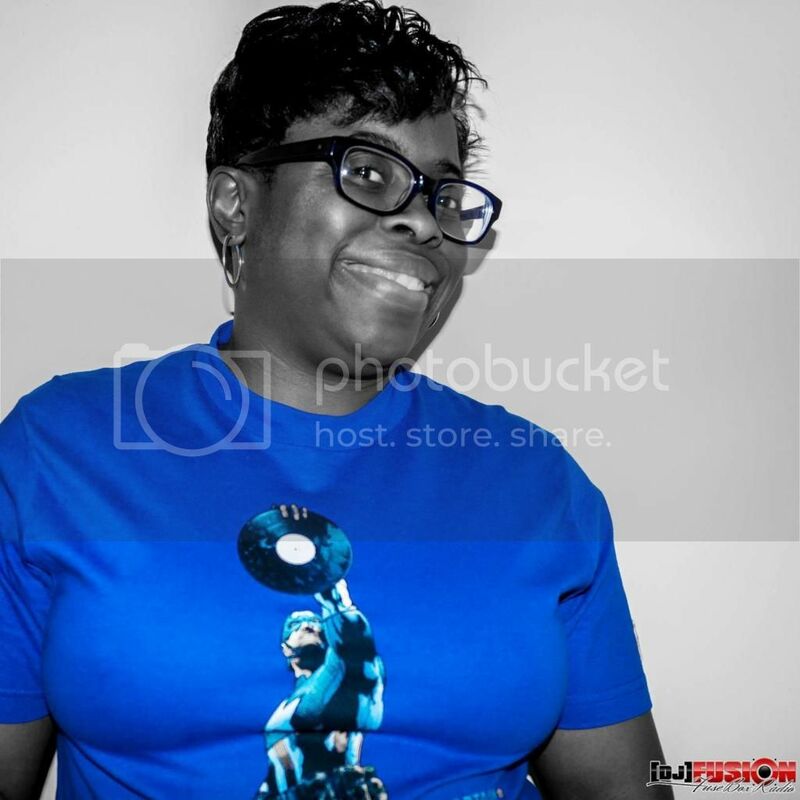 This is the latest episode of the syndicated FuseBox Radio Broadcast with DJ Fusion & Jon Judah for the week of May 25, 2011 with some new and classic Hip-Hop & Soul Music, news and commentary. 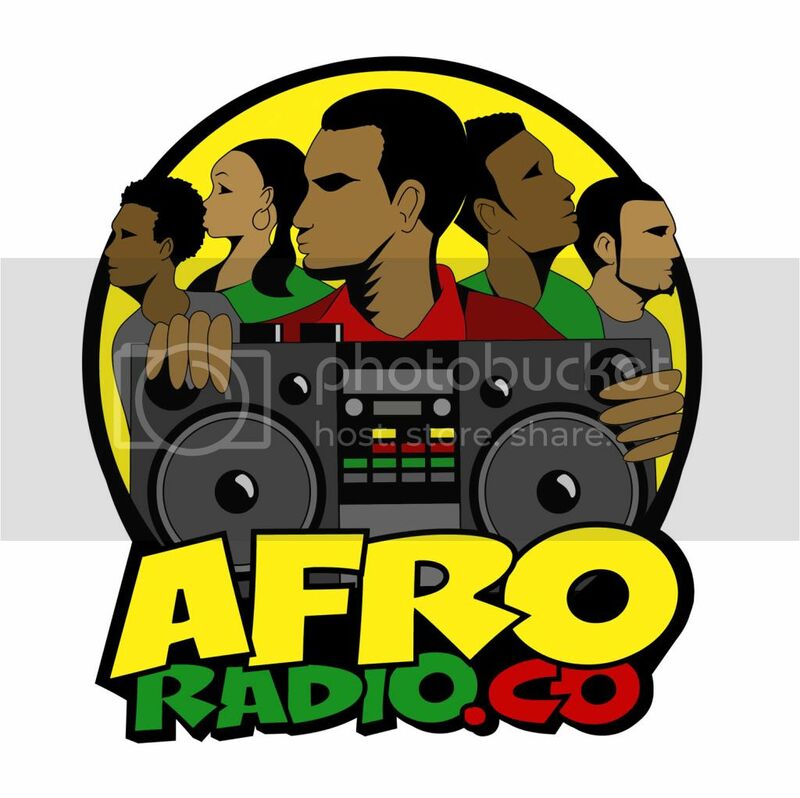 Our extended commentary this week focused on the end of the Oprah Winfrey Show & our opinions on the media mogul's impact in popular & Black Culture here in the U.S., the U.S. Supreme Court's ruling that the overcrowding in California prisons is cruel & unusual punishment, the weirdo story of Nazi documents showing scientists experimented with getting dogs to talk, the fake "Rapture" controversy and a bunch of other diverse topics here and there.